Fear of getting lost, fear of not finding the toilets or being misunderstood; there are many reasons why people with dementia and the families who care for them stop going on holiday or day trips. For people with dementia, even simple days out can pose a host of hazards. Often, families say, it is easier to just stay at home. But BU’s newly launched Dementia Institute hopes to change that. An expert in health and social care research, Professor Innes is collaborating with Professor Stephen Page of BU’s School of Tourism to launch pioneering research into dementia-friendly tourism – developing venues where people with dementia will feel safe and at ease to enjoy themselves. Encouraged by a government pledge to create 20 dementia-friendly cities, towns and villages by 2015, Professor Innes is working closely with those who need these facilities most. While an exploratory pilot scheme will take place locally, Professor Innes hopes to expand the research to UK facilities. 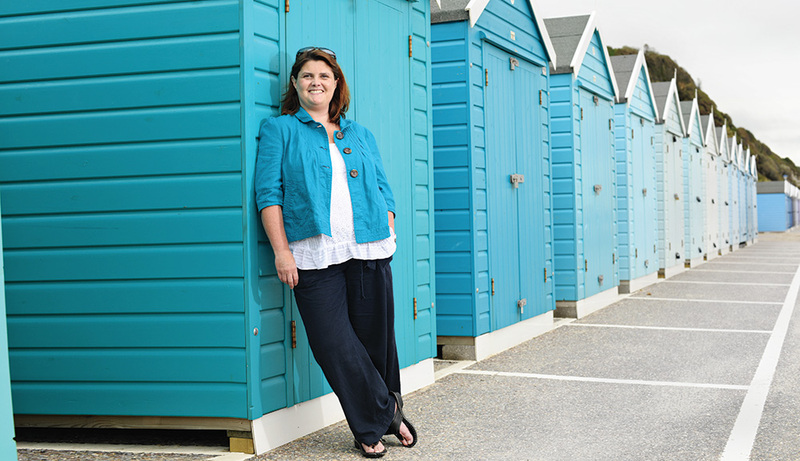 “Lots of work is currently going into dementia-friendly communities – safe cashpoints, trained staff and police for instance – but we are the only people looking specifically at leisure and tourism,” she says. Her initial focus groups with people with dementia and their families will feed into further research with voluntary organisations, NHS services and businesses themselves. BUDI plans to develop training to shape professional dementia care in the region. In the course of its research, BUDI’s team will also interview the many tourist attractions that make up Bournemouth’s seaside resort, such as tearooms, galleries, theatres and museums. Dorset is home to one of the largest ageing populations in England and is a good place to start. Dorset also has the lowest rate of dementia diagnosis in the country, but not because of a shortage of people with the disease. Professor Innes estimates just one in four people with dementia in Dorset have actually been diagnosed. “That’s a shocking statistic. In other areas of the country about 4 in 10 people with dementia are diagnosed, and if you don’t have a diagnosis, you won’t be able to access services and support,” she says. Sometimes GPs are reluctant to give a diagnosis due to their perception of a lack of local services. A dementia label can also carry a stigma with families and communities – meaning people are reluctant to admit a problem, and might be unaware of the level of care available. Sometimes older people will already be in care homes, but labelled as ‘pleasantly muddled,’ rather than receiving a formal diagnosis. Experts predict numbers of people with dementia will double over the next 30 years – currently the disease costs the UK economy an estimated £19 billion.